Elise Mulligan is ready for her senior year at Naperville North. As Editor-in-Chief of The North Star, she has big shoes to fill but is excited to help the staff produce groundbreaking content. When she’s not investigating conspiracy theories, she enjoys playing the ukulele and watching horror movies. She has mastered the art of memorizing Twenty One Pilots lyrics and going to every concert she can. 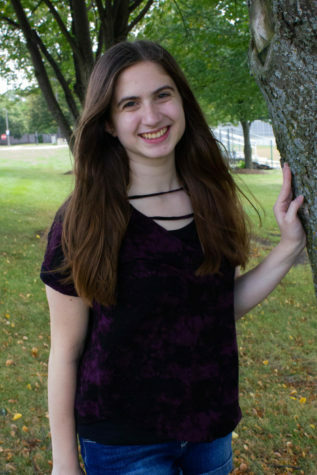 Elise is involved in Orchesis dance club here at NNHS and also volunteers with St. Raphael Catholic Church’s youth group.